This one was supposed to be the wife’s X5. It had a few issues and she wasn’t very happy with it so we swapped. 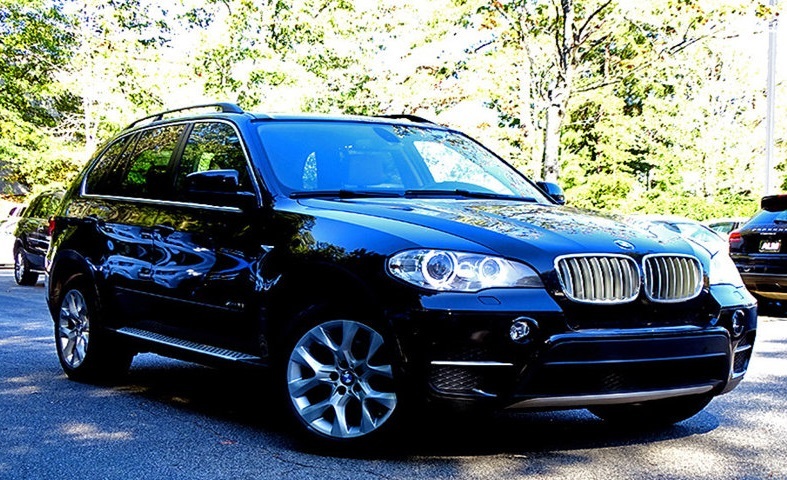 Now she has the 2005 X5 that you will find on this site and I have this one. Its too early yet for me to give an opinion on it so I will just post some pictures and such and maybe this summer I can dive into it more.